The continent has taken the world’s gastronomic scene by storm in recent years. Argentine steak houses, Brazilian rodizios and churrascarias, Peruvian cevicherias and of course the ubiquitous Mexican can now be found around the world, but there is nothing quite like enjoying these delicious cuisines on home turf fresh with local spices and produce. 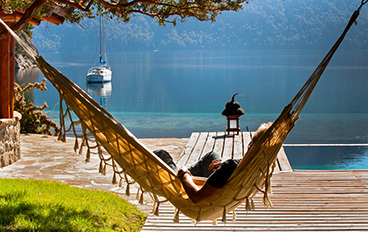 Each country and region offers something unique, from the juicy steaks of Patagonia and the fresh ceviche found in Lima to the slightly more unusual tastes of Guanaco and Guinea Pig … if you are feeling particularly adventurous. And it isn’t just about the food. Chile and Argentina produce some of the finest wines in the world, easily rivalling what’s produced in California, France or South Africa. 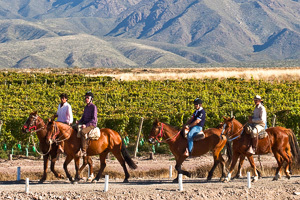 We highly recommend a few days in either of these wine regions, basing themselves either in or around Mendoza in Argentina or at one of the delightful wine lodges near Santiago de Chile. For something a little different, visit northern Argentina where the wine growing region is home to some of the highest altitude wineries in the world, producing delicious Malbec and Torrontes. Every trip we arrange is unique and customised to suit each client’s interests and budgets.